Wayne, if you click on the graphic, it should bring up a larger version. 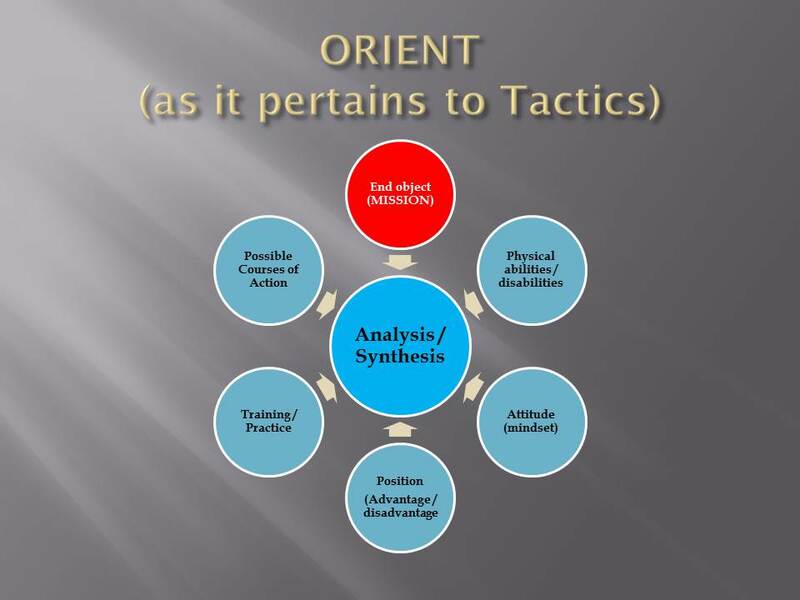 Took my thoughts back to my military training, applications to personal defense with the same thoughts processes. 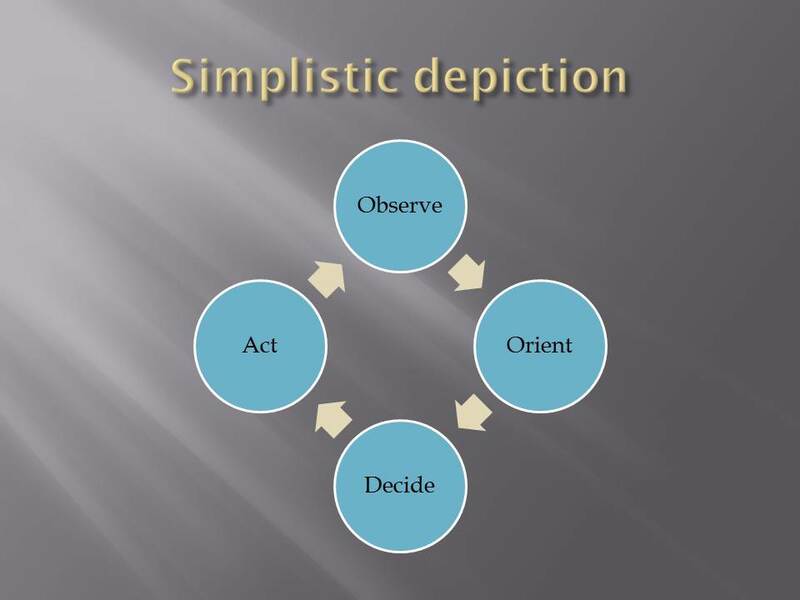 Know and use the OODA cycle and color code of awareness levels. You life depends on it.